You can never have enough FRIENDS! Friends are perfect to cuddle up with on the couch, take with you in the car or just hang out and read a good book with. 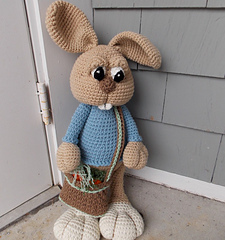 Sweet and Fun, these plush playmates love adventure and sharing in all your little one’s fun! 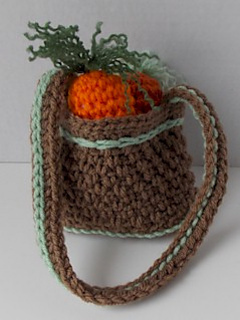 Gauge is not critical for this project, however your finished size may vary slightly, depending on the yarn you use as well as your tension. 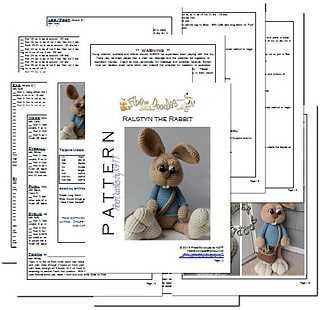 This PDF file is complete with written instructions to help you create Ralstyn the Rabbit, Messenger Bag and Carrot as viewed in this listing. 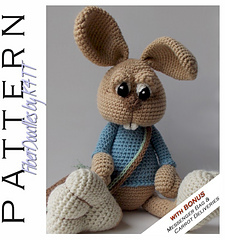 This pattern is written in English, using US Crochet Terminology. 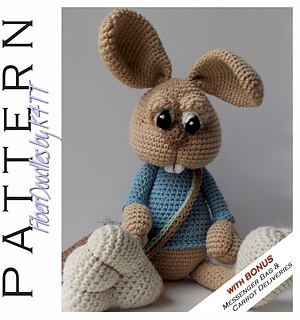 Pattern Support: While every effort has been made to be as thorough as possible, in giving instructions regarding this pattern (including links to unusual techniques or stitches - on Pg 2 of the PDF), it may still happen that you need some individual assistance. 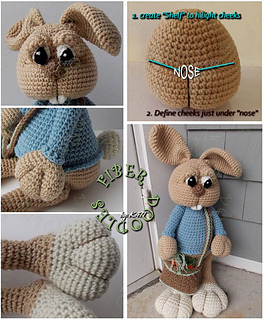 Please contact me at fiberdoodles@gmail.com if you have any problems completing your project. I will assist you in anyway I can to help you quickly get back to work on your project.